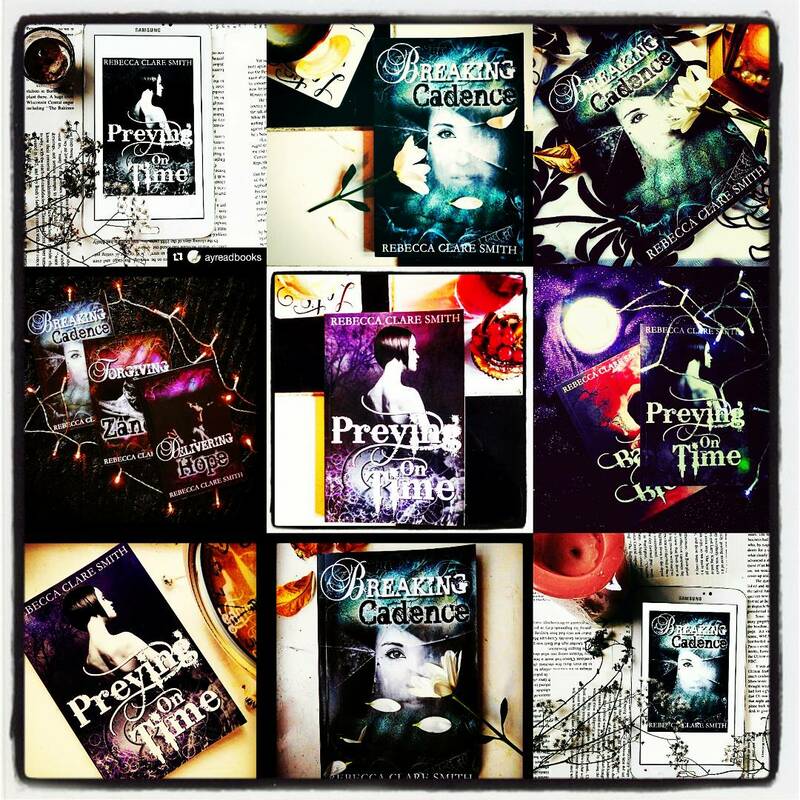 I’m looking for some lovely people to help me set up a blog tour. After all, it’s nearly time to release Calling The Wolf, the fourth book in the Indigo Skies series, and I’d rather like to make it as exciting as possible. The blog tour should start from at least the 10th April to the 30th April. That means it lasts until after the release! It also means that there are plenty of spaces available. Competitions on your blogs – I have some signed paperback copies of the previous book in the series, Lightning & Power, to win! So that’s at least one for each blog post/bookstagrammer! A few ARCs (Advanced Reader Copies) of Calling The Wolf will also be available in return for reviews! If you’d like to be a part of this then please send me a message through twitter, facebook, instagram, or email. I’ll get back to you asap. In the event that I don’t respond, the likelihood is that you’ve been unintentionally tangled in my spam filter. In this case, please simply message me through a different slice of media. 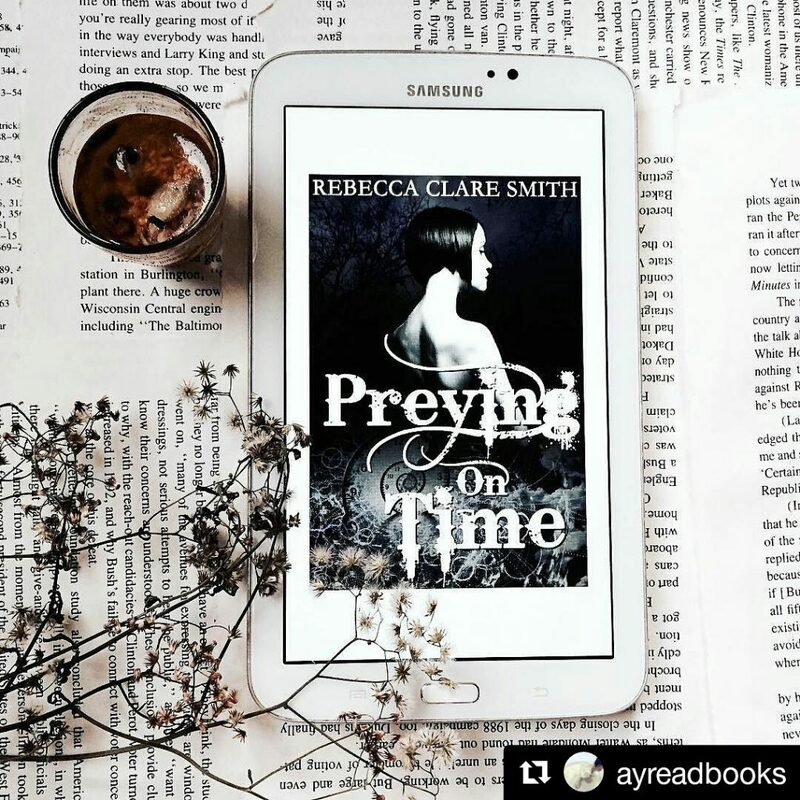 It’s also amazing to me whenever I get to see beautiful copies of my books posted on instagram by a book blogger like @ayreadbooks, too! So, if you are a book blogger please get in touch. 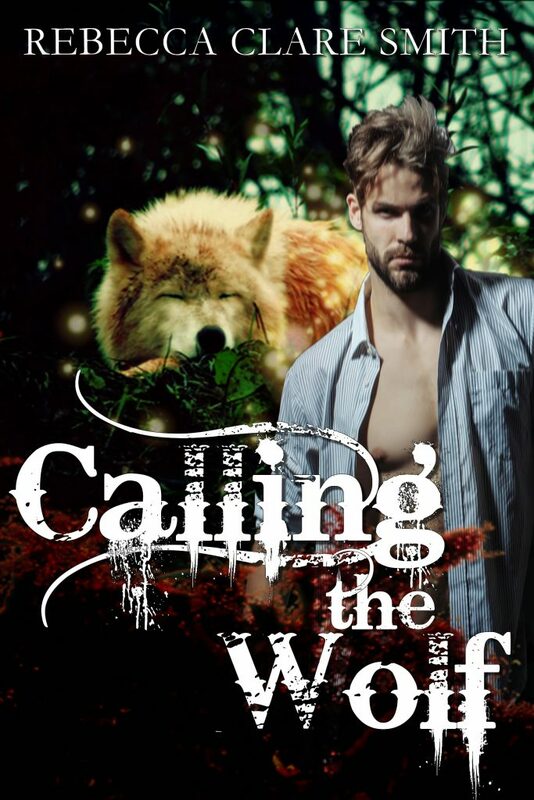 Calling The Wolf is the fourth book in the Indigo Skies series and takes part shortly after the beginning of Lightning & Power with Logan undertaking some investigative notions of his own. The official cover reveal is over on this lovely post where you can also find out a little bit more about other books in the series. So please share this with your book blogger friends and let me know if you’d like to schedule a slot in the book tour!